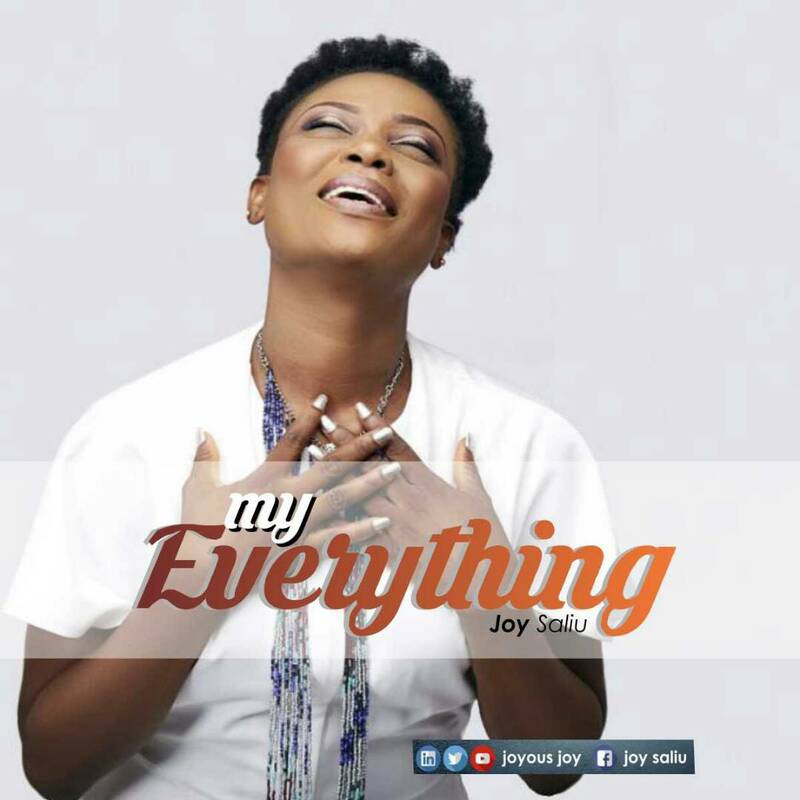 Praise and Worship leader, Joy Saliu started music ministrations in the children’s choir and still does at Covenant Christians Center Lagos Nigeria. She is also the convener of Complete Women in God (CWIG), a group for young Christian women aimed to propel the Gospel of Christ through evangelism and charity. ‎The Delta State University graduate of Agricultural Science and professional project manager has ministered in songs alongside the likes of C4 (Covenant Christian Center Chior), Nathaniel Bassey, Sinach, Frank Edwards, T.C.W.C Choir, Smek and Samsoft amongst others.